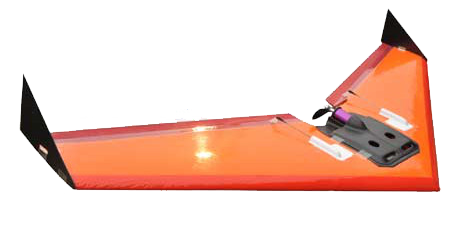 Zagi is the original EPP foam RC flying wing. Combat with the 5C or thermal with the THL! Speed along with the HP or cruise with the HP60! Welcome to Zagi. Providing radio­-controlled airplanes for over 20 years! If you are looking for a fun, easy to assemble radio controlled airplane, look no further! Zagi has been providing hours of entertainment for all ages since 1997. 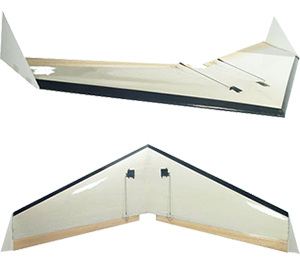 The Zagi flying wing has built its reputation after almost two decades in its durability and quality construction. The Zagi wing is easy to assemble and perfect for hobbyists of any age. Purchase a Zagi wing today and see for yourself. Zagi kits come as both gliders or electric powered. Go to the products page and learn more about the kits and find the right one for you.